As a craft, indigo dyeing is among the very oldest. There’s evidence suggesting it was derived from the plants woad and indigofera (hey, the clue’s in the name) and used as early as the third millennium BC. And when it comes to dyeing clothes – especially linens – it’s got a pretty cool heritage. There are frequent mentions of its use creating the blue stripes found in the borders of Egyptian Mummy cloths from around 2,400BC (just imagine – Tutankhamun in indigo!). Its popularity only improved over time and by the 1700s, indigo dye was so prized that its profits exceeded those of sugar and cotton. 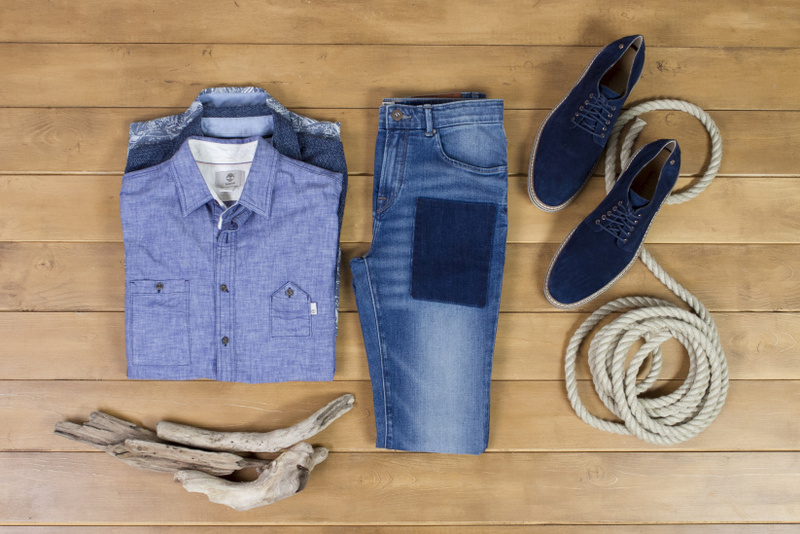 Our Portside Blue Collection sought inspiration from the indigo hue in a variety of styles for the season. 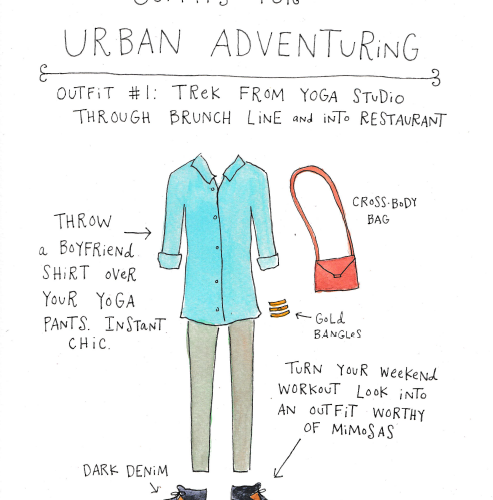 Here’s how to wear it. The clever, long developed craft techniques used for indigo dyeing give it a relaxed, worn-forever finish that gives every piece in our Portside Blue collection a well-loved feel straight off the shelf. 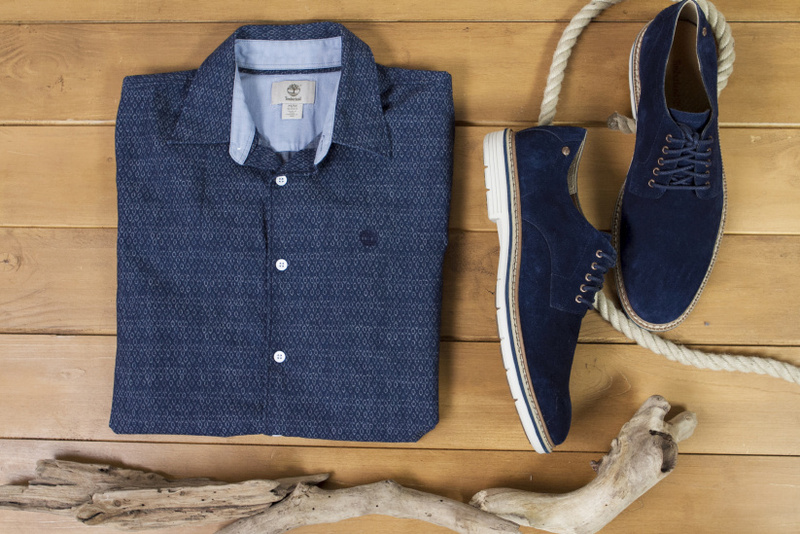 Take the Parker River Indigo Pattern Shirt. Sure, there are plenty of decent short sleeve button-ups around, but the Parker River is elevated by the unique indigo dye pattern to a standout piece. Wear it alone buttoned at the collar for street style in the sun and then layer under a close-fit cardigan or crewneck when the weather turns. 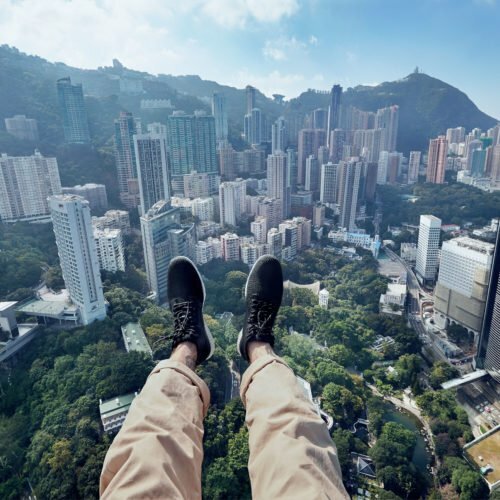 Looking for an edge? The Allendale River Indigo Pattern Shirt sharpens up a slim-fit indigo button-up, but brings a vintage patchwork design to the party. Throw it on, button it up, roll the sleeves and hit the streets – a great look for enjoying gigs, be it a band on the beach or a music festival. 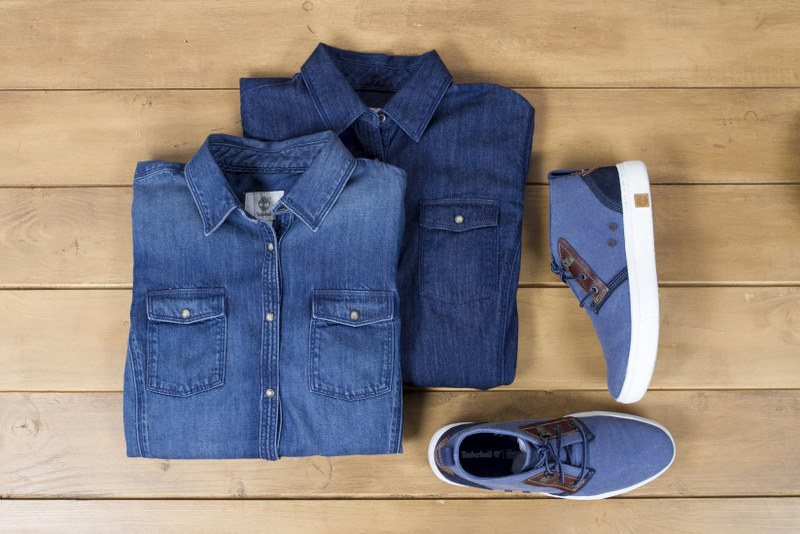 Things take a classic turn with our Denim Shirt in Patchwork. The rich colorway and patch pockets make it a signature piece of any closet – wear it buttoned up and smart with chinos for whatever work throws at you and unbuttoned with a plain white tee and jeans or shorts for beach vibes all day long. We can’t talk indigo without talking jeans. Dyeing doesn’t come more craft than with the techniques used to get that true blue style. Hand distressed, the Mirror Lake Stretch Denim jeans are slim fitting classics with en vogue styling. 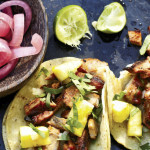 Just the job for cool spring days dining out by the water. Spring may mean sunny days, but it just as likely means cool sea breezes and the odd white squall. 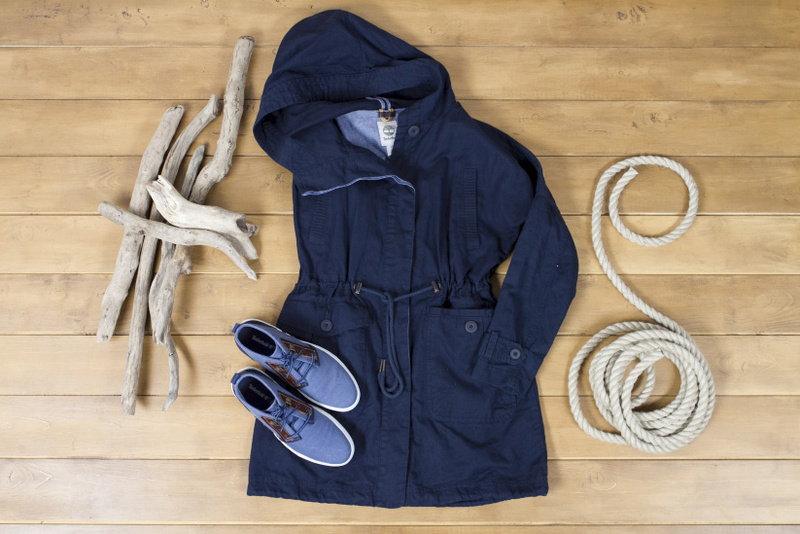 When you’re taking on nature with a coastal hike or beach walk, the Ludlow Mtn Linen Parka in Dark Sapphire has your back. The linen construction is a modern nod to the origins of indigo dye craft and keeps the wind at bay without letting you overheat. Embrace the blues in our richly hued, indigo-dyed Forest River Denim Shirt. The trademark washed, rinsed look deepens the color and texture, heightened by the reinforced stitching for an outdoorsy feel. But the darted front ensures a closer fit that keeps it perfect for dressing up with skinny jeans and heels. 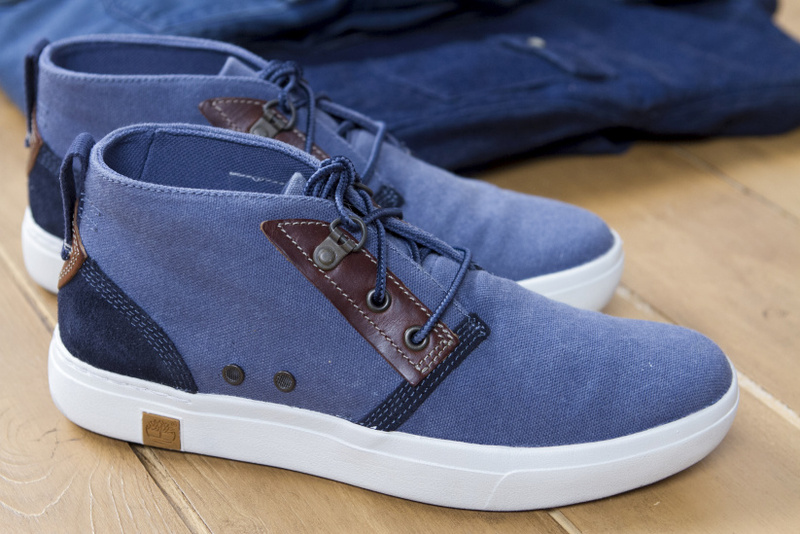 Women can step into the indigo trend with the Amherst Chukkas. 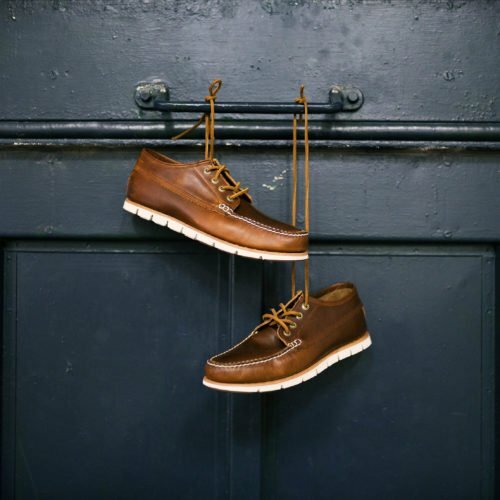 Featuring an amazing mixed-media style of soft-washed canvas and original Timberland leather, they stand out as much in the city as on the boardwalk. 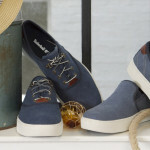 Kick them on with rolled-up jeans or chinos and make an impact at work or play. It’s in our DNA to look into the past and use that inspiration to reinterpret classic styles in modern, everyday ways – celebrate classically-inspired indigo styles with our Portside Blue collection. 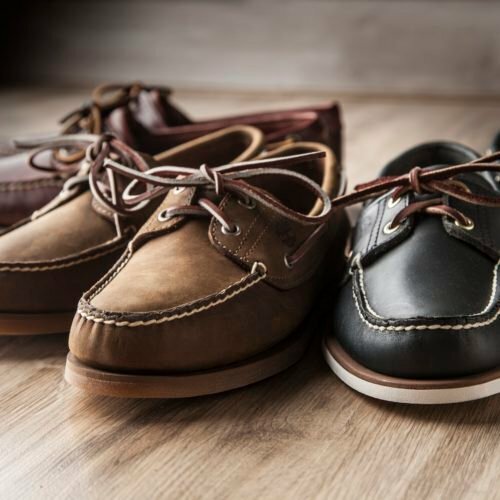 Dark washes of denim, button-down shirts and comfortable chukkas for your excursions. Let’s check out our latest S16lookbook for Men’s & Women’s collections!